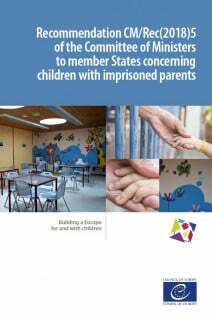 It is estimated that more than 2 million children in Europe have a parent in prison. 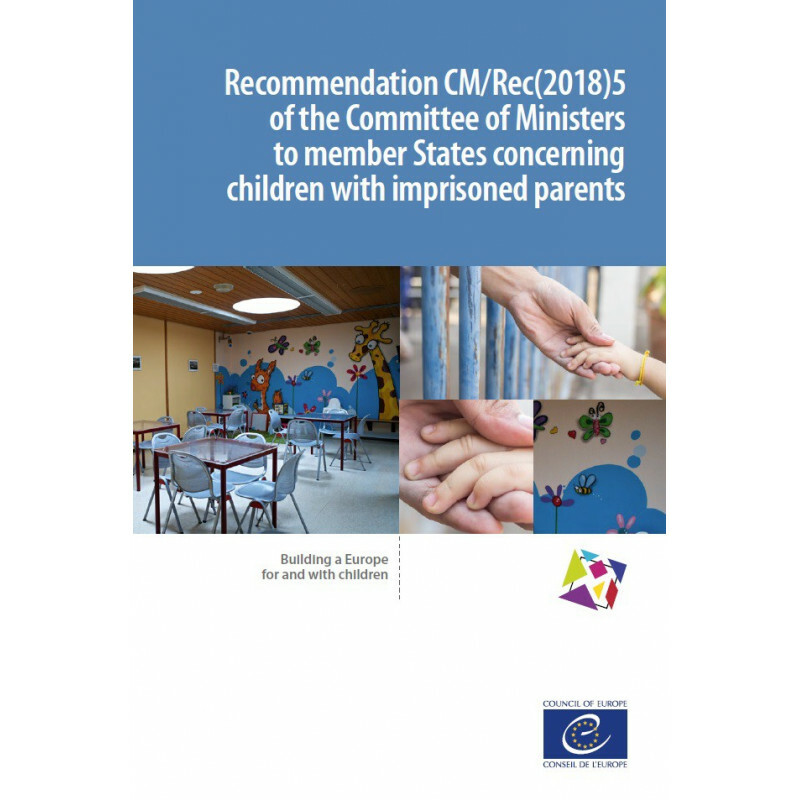 This is a huge number which exceeds or equals the population of some of the European states. 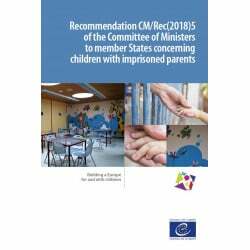 The majority of these children face emotional and material difficulties and many are subjected to psychological stress and stigmatisation, but they and their traumas remain largely hidden from the public attention.